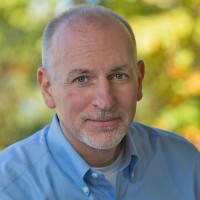 Craig Houston has served as the pastor of Westside Baptist Church since 2002. Born and raised in Astoria, Oregon, he was privileged to grow up in a fourth generation Christian home. Saved and baptized at an early age, he surrendered to preach the gospel at the age of 19. 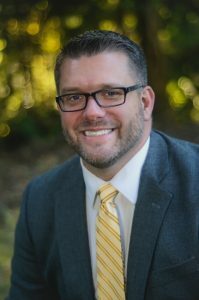 A graduate of Bayview Baptist Bible Institute and Sound Baptist Bible College, he was ordained to the Gospel ministry in 1997 and sent out as a church planter in Oregon the following year. 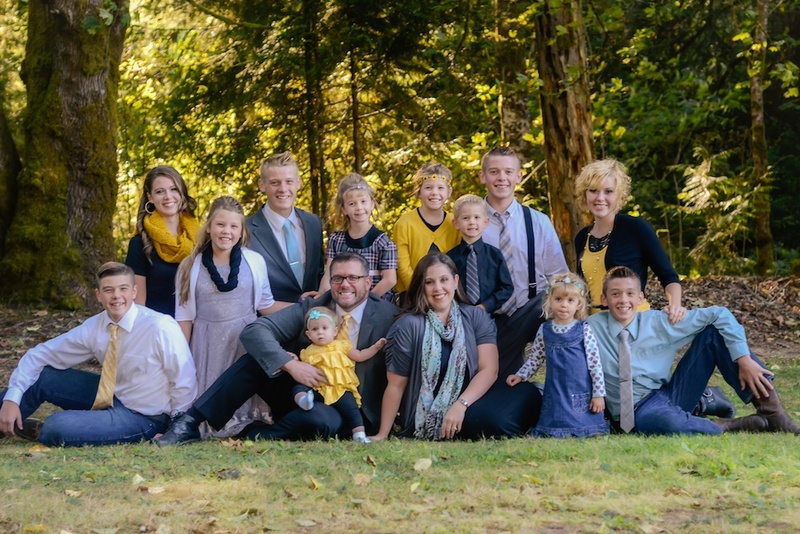 He married his sweetheart, Emily, in 1994 and the Lord has blessed them with fourteen children; Naomi & Lucas Champ, Anna & Derek Hase, Samuel, Daniel, Nathanael, Michael, Julia, Lydia, Abigail, Ezekiel, Selah, Tirzah, Lemuel, and Gabriel and one precious granddaughter, Edith Champ. Pastor Houston has a heart and passion for expository preaching, reaching the lost and restoring the Christian home. He enjoys spending time with his family, reading, and drinking good coffee. John Moss joined the staff of Westside Baptist Church in 2006. He was ordained as an Elder in 2018. Born and raised in Michigan, he was saved at the age of 22. He holds a BS in advertising from Ferris State University. After serving for 21 years in the U.S. Coast Guard, he retired with the rank of senior chief petty officer. John and his wife, April, married in 1985 and have been members of Westside Baptist Church since 2002. A lifelong student of the Word of God, John teaches regularly in the church, as well as serving in a wide variety of administrative roles. John enjoys reading, hiking the great Northwest, and spending time with his wife. 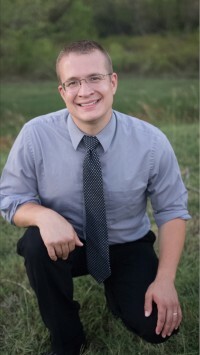 Peter Montoro joined the staff of Westside Baptist Church in 2016 after serving a two-year internship at Bible Baptist Church of Stillwater, OK. He was ordained as a Minister of the Word and Elder in 2018. Born in Cleveland OH, he was raised in a Pastor’s home in New York City, and was converted at the age of eleven. 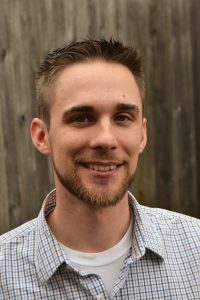 Currently pursuing a research MA through the University of Birmingham, he is a 2018 graduate of the University of London (BD), and a 2011 graduate of Heartland Baptist Bible College (BA). He has had the privilege of being involved in various research projects through Tyndale House Cambridge, including the recent Tyndale House Edition of the Greek New Testament, jointly published by Crossway and Cambridge University Press. He married his wife, Ashley, in 2012 and they have two children; Peter and Chloe. Peter’s desire is to discover, love, and apply truth and to equip others to do the same. Besides spending time with his family, he enjoys reading, cooking, and working out. Philemon Rose has served as the Music Minister at Westside Baptist Church since 2012. Born in Pensacola, FL, he has lived in Washington State since 1994. Converted to Christ at an early age, he was raised in a Christian home. A full time delivery driver for UPS, Philemon attends the church’s School of Ministry and desires to further both his musical and theological education. He married his wife Rachel in 2010, and they have four children; James, Jonathan, Evilyn, and Evangeline. Philemon’s passion is to strengthen the body of Christ through music that enriches both mind and soul, unifying the saints in true worship. He enjoys reading, baseball, and strategy games of all types. RJ Broxton has served as a Deacon and Deaf Minister since 2004. Born in 1974, he began learning sign language in 1987. He married Jannine in 1997 and the Lord has blessed them with six children—Donna, Stephen, Zachary, Andrew, Jayanna, and Oraley. RJ was converted in 2002. He now leads a team, including his wife and oldest daughter, in interpreting each and every service at Westside. RJ and Janinne also teach a class in Sign Language to the members of Westside. Their passion is to bring deaf to the saving knowledge of Christ and build them up in the Word of God. 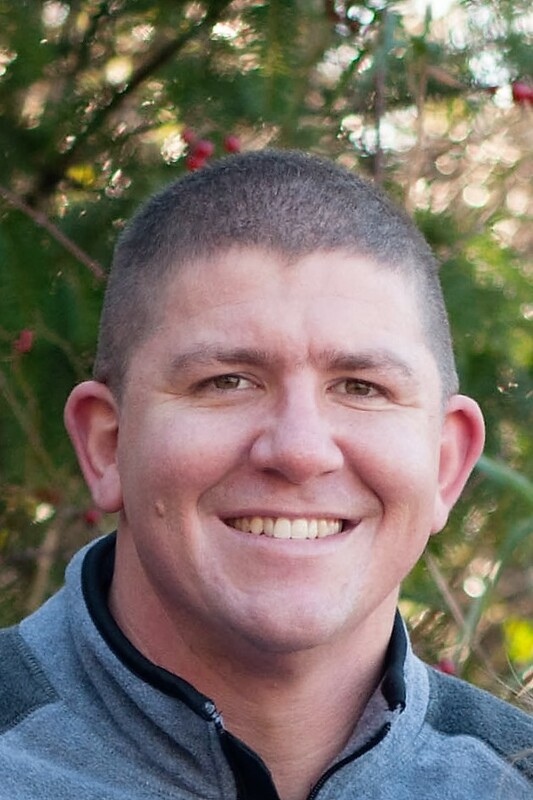 Other than courting his wife, RJ enjoys playing with his children, reading, camping, and fishing. Nate Axtell, a Deacon since 2015, became our Evangelism Minister in 2016. Born in Bremerton, he served for six years in the Navy, finishing in 2008. 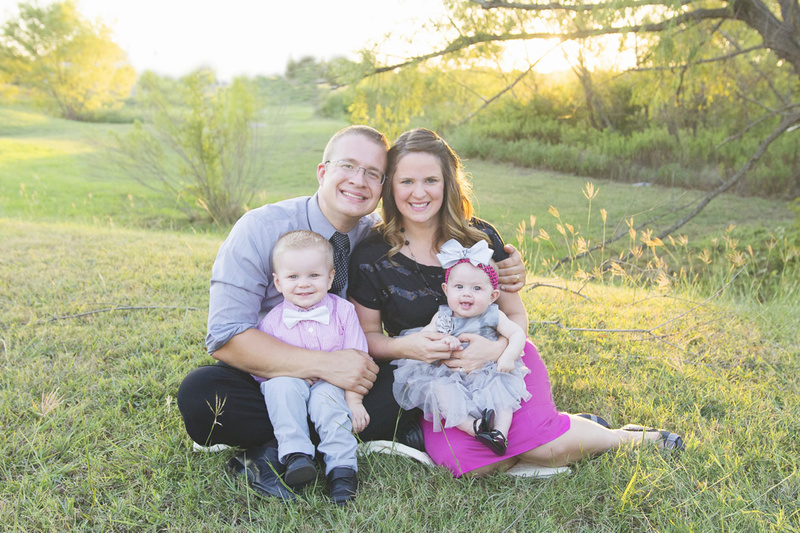 Through the ministry of Westside Baptist Church, Nate was converted in 2007. He married Jody in 2010 and they have been blessed with five children, Noah, Emma, Anna, Ruby, and Leah. A full time wireman for Puget Sound Energy, Nate has attended Westside’s School of Ministry and is pursuing a B.A. through Liberty University. Nate’s passion is to share the gospel of Jesus Christ with anyone who will listen, and to equip and encourage other followers of Christ to do the same. He loves spending time with his family and reading good books.